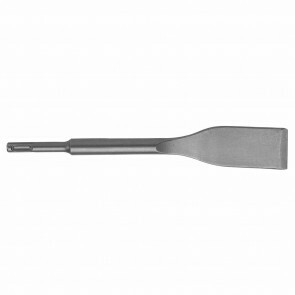 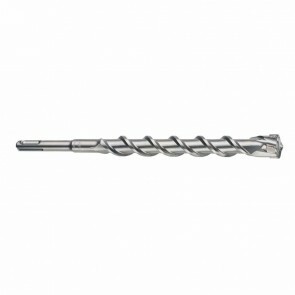 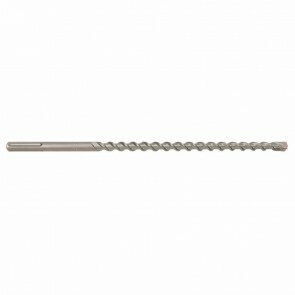 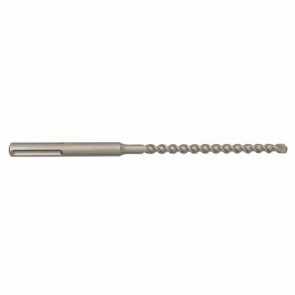 Bosch SDS Bits - Bosch Bits - Bosch - Brands | Power Tool & Supply co.
Bosch 2 In. 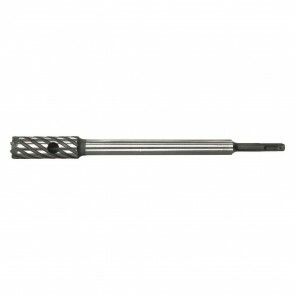 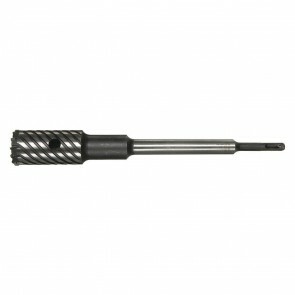 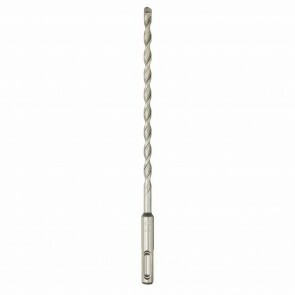 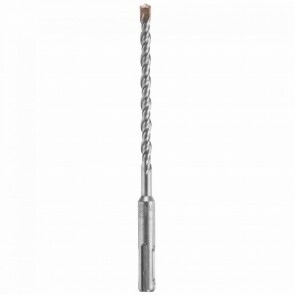 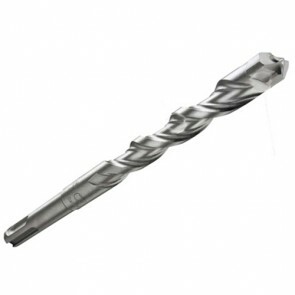 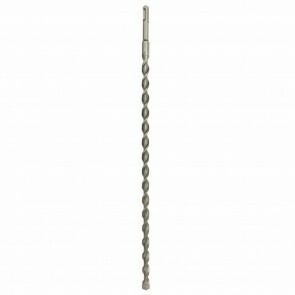 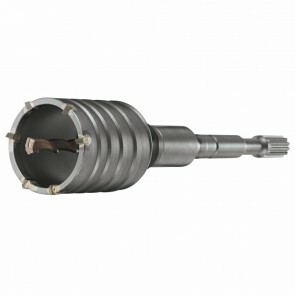 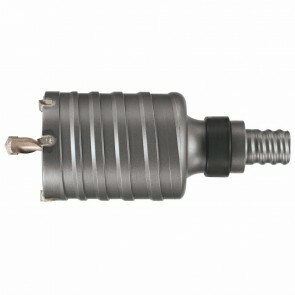 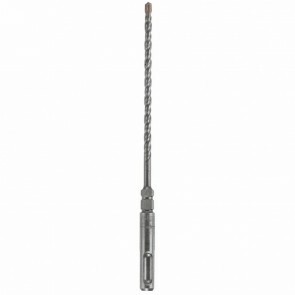 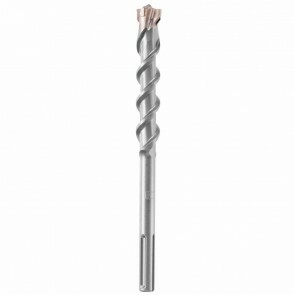 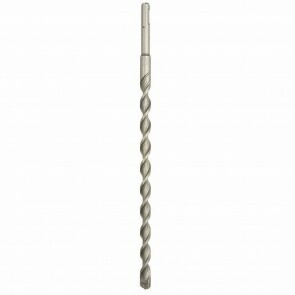 Rotary Hammer Core Bit 2 Pc. 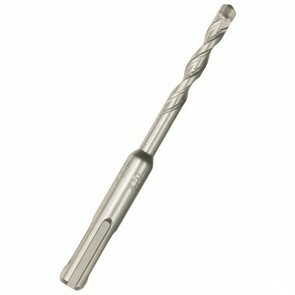 Bosch 3 In. 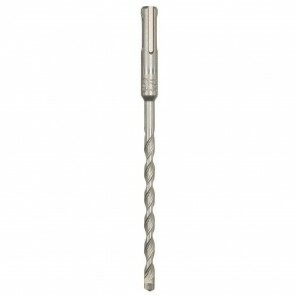 Rotary Hammer Core Bit 2 Pc.